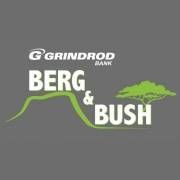 Day 2 of the Grindrod Bank Berg & Bush 2018 was an absolute pearler! The sun was shining and the riders gave it their absolute best. Some of the most scenic riding South Africa has to offer!